A group project started in the spring of 2013 and which was written up in la Documentation Française, (French documentation center and publisher of official French documents), the publication Chantiers ouverts au public (Worksites open to the public) describes an adventure that marked the beginnings of La 27e Région; the book primarily reviews the results of the first Transfo program, carried out in 2014. 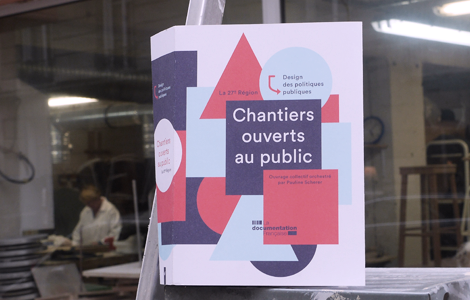 Conducted throughout its design and implementation by the sociologist Pauline Scherer, Chantiers ouverts au public gives the floor in turn to the elected officials, agents and practitioners involved in designing public policy and to researchers via around thirty portraits, contributions and interviews. The graphic design of the book, developed by the Wewe Agency, leaves lots of room for the “homemade” illustrations of Julien Defait, a designer at La 27e Région. Can public action transform itself? How can creativity again find its place in public services and the work of local and regional authorities? Can citizens become co-designers of public policies? And more generally, what vision do we want to pursue for the public services of tomorrow?  As many questions that the publication investigates, without necessarily providing solutions….